When extreme partnerships meet extreme engineering. 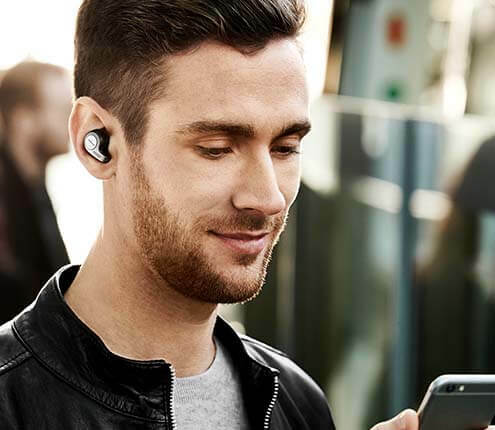 Find a headset that works with your phone. Find the right headset/speakerphone for your business. 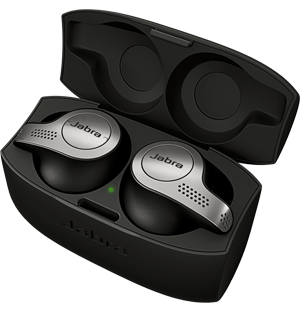 Choose Jabra to fulfill your public sector needs.